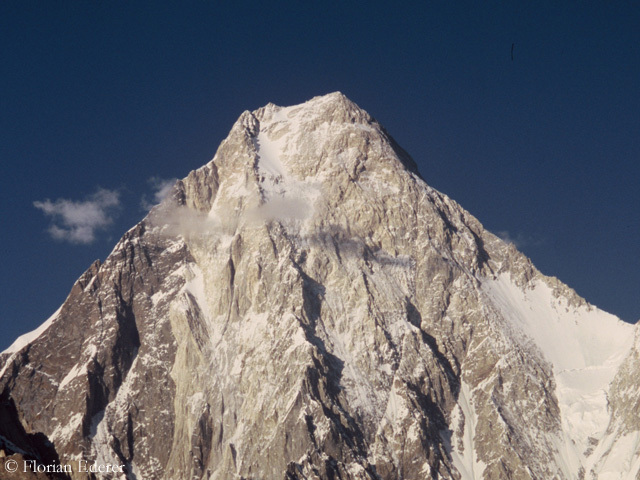 So far there have only been two successes on the Gasherbrum summits this season. 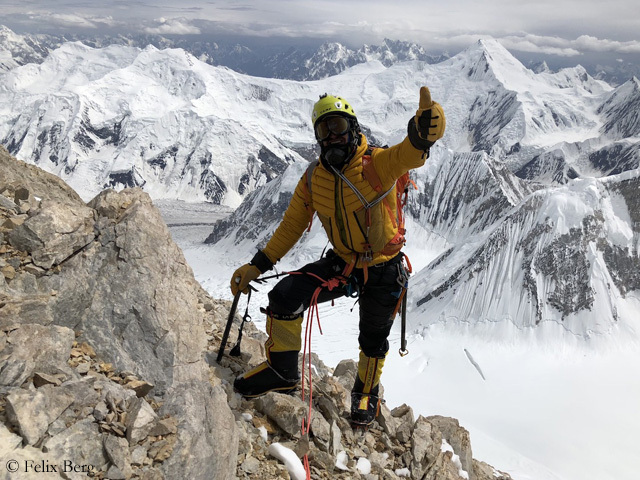 German Luis Stitzinger and Italian Gianpaolo Corona reached the 8,080-meter-high summit of Gasherbrum I on 18 July, “after an ascent through calf deep snow, in alpine style and without using artificial oxygen,” as Luis reported on Facebook. 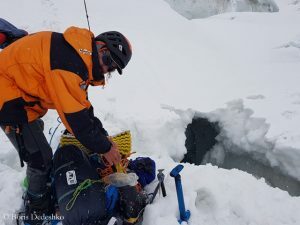 Two days earlier Pole Adam Bielecki and German Felix Berg had reached the highest point of Gasherbrum II at 8,034 meters, also without bottled oxygen. 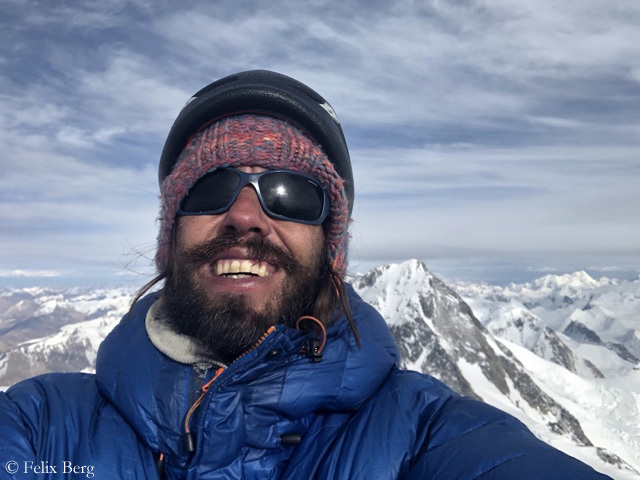 “It was a great trip,” Felix tells me, now back with his family in Switzerland. 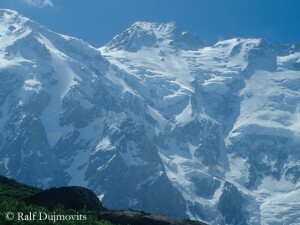 “And this on a mountain that is normally overcrowded. 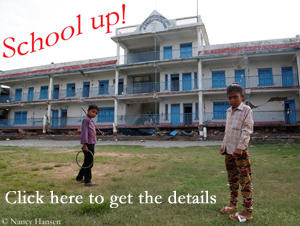 In this respect, the weather was blessing in disguise.” For three weeks before it had snowed almost continuously. 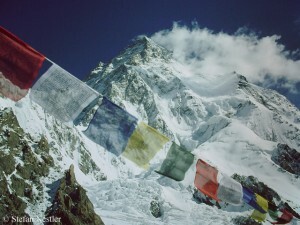 The commercial expeditions had not reached further than Camp 1 at 5,900 meters, there were no fixed ropes on the higher parts of the mountain.